Ours is not a time of great respect for authority. Of course, those who possess authority expect compliance from those under their power. But for most people, including many evangelical Christians, personal freedom and liberty are avidly pursued virtues. So it is difficult for many in our day to comply with the demands of those in authority. If submitting to an individual is deemed a marginal virtue (if a virtue at all), the idea of a religious authority one must obey is even harder to swallow for many of our contemporaries. This is especially so when the religious authority is a religion’s book. If one believes, for example, that the Bible is merely a human book written long ago, then it is easy to dismiss it as a book of little relevance and value in our day. 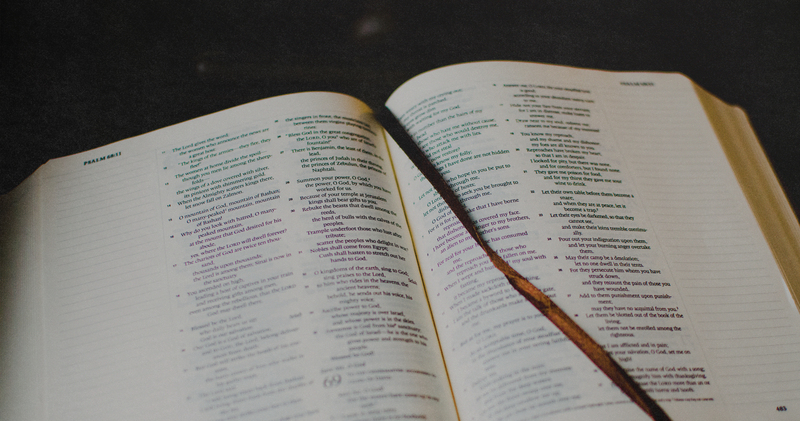 The Bible presents a worldview, and it addresses matters that each person must think about, but how can it have a right to prescribe what we should think and do when it was written in times and situations so different from ours? 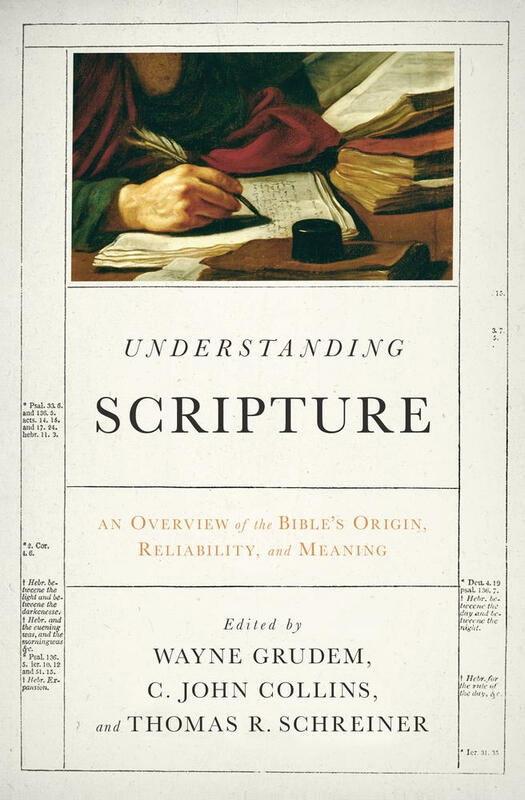 Still, those committed to Scripture’s divine inspiration and inerrancy understand that if the Bible actually is God’s word, then it must be the guidebook for living in relation to God and others. 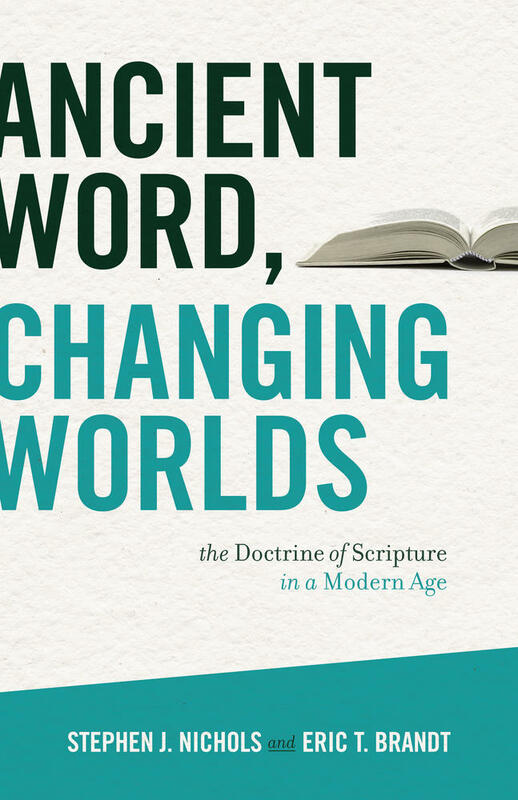 Throughout the centuries of church history, at least the Christian church has said that Scripture is God’s authoritative word, even if attending to its teachings and obeying them haven’t always accompanied affirming Scripture’s authority. In fact, the Reformers’ disagreement with Roman Catholicism, at least in part, was about who and what should be the final authority for Christians in matters pertaining to God and our relation to him individually and collectively (as the church). Somewhere in discussing the evangelical doctrine of Scripture one will likely hear the phrase sola Scriptura! This is not a mere slogan, but rather a precise summary of one of the main issues of the Protestant Reformation. Prior to the Reformation, it was an age of authority. There were political authorities to whose whims most of the populace was subject. There were also ecclesiastical authorities, especially the Roman Catholic Church, its clergy, and its hierarchy, culminating in the pope. Church tradition was also held to be an authority, and of course, Scripture was believed to have some authority in matters of faith and practice. Unfortunately, all too often clerical and papal authority, plus church tradition, trumped Scripture’s authority. When Martin Luther realized that his interpretation of key Scriptures and doctrines didn’t match those of the church, trouble was brewing. It is likely that other Catholic priests disagreed with the church on some matter of doctrine, but most dissidents kept silent. Luther’s temperament was different, but his revolt wasn’t simply a matter of having an aggressive personality. Luther’s study of Scripture convinced him that the church was wrong about some of the most important doctrines, like how to establish and maintain a right relation with God. In addition, by elevating church tradition and clergy, including the pope, above Scripture’s authority, the church all but guaranteed that there was little hope of correcting theological error. As you can see, for the Reformers sola Scriptura was not just a slogan. And that has been true of evangelical Christians thereafter. If God, the highest authority, has given us his word, it must have authority over us. For Barth, the Bible’s authority is purely derived from its function, and that function is to point to God himself, that “Other Thing” by which Barth meant revelation (for Barth, God in personal encounter with us through Jesus Christ is revelation), who is the real authority. 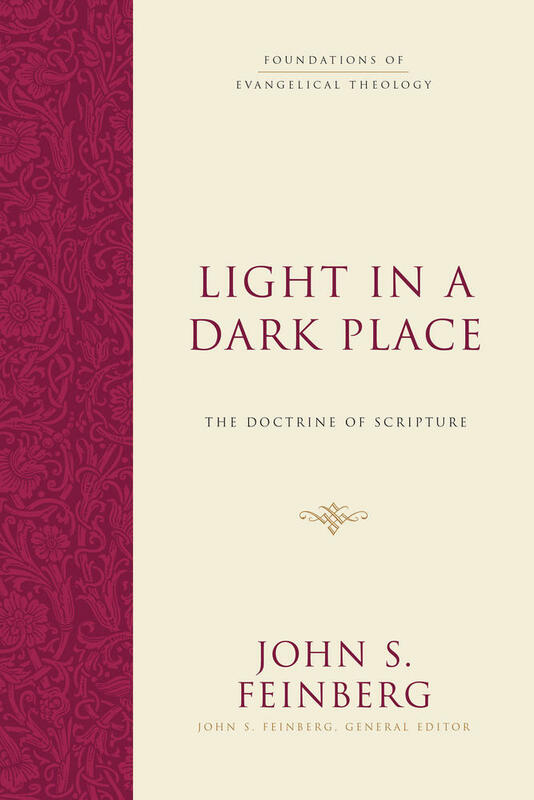 In and of itself, Scripture has no authority, and it is easy to see why Barth held that view. If Scripture has authority in itself, there must be a reason, and the reason evangelicals have always given is that it is God’s word. 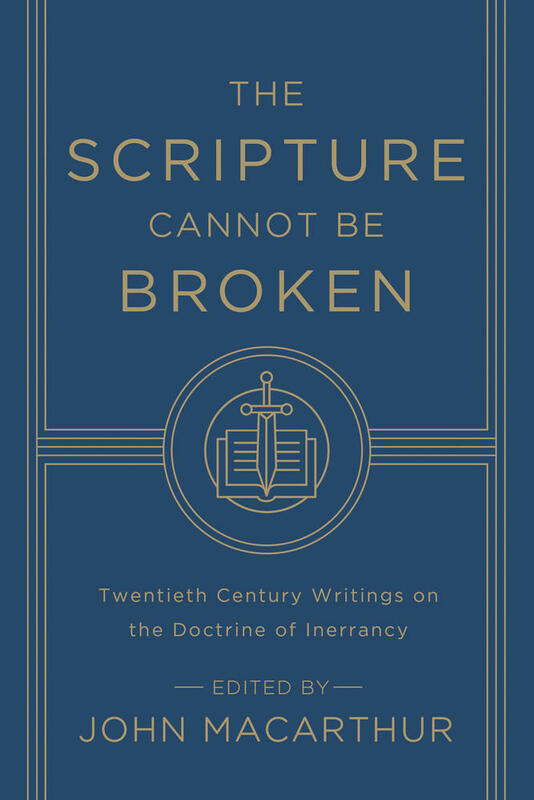 But if biblical and historical criticism are right about all the errors in Scripture, how could the words of Scripture be divine revelation? God wouldn’t lie, nor could he be mistaken about anything. So, for the neoorthodox, Scripture cannot be God’s word and so it can’t be authoritative in itself. 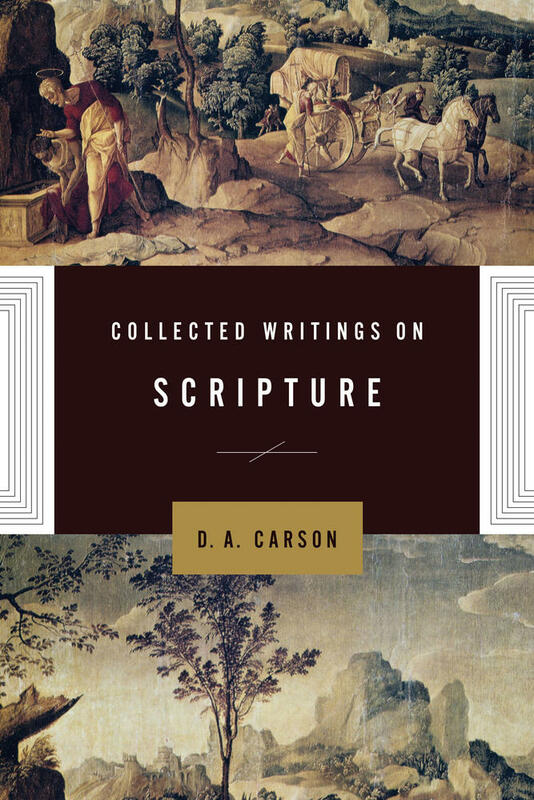 Even so, Barth didn’t abandon Scripture altogether, for he believed it was an able witness or signpost to revelation, despite its errors and humanness. As the twentieth century moved on, at least Western cultures increasingly imbibed the spirit of postmodernism. Postmoderns typically reject any sort of foundationalism, i.e., the view that some set of ideas, some person(s), some organization(s) are the ultimate reference point against which the truth, power, and authority of all else must be judged. As a result, we live at a time increasingly characterized by rejection of all authority. Hence, for many it is unthinkable that any religious belief or book should be the ultimate arbiter in disputes about anything. The mood of our times is one of rampant individualism, emphasizing what is true “for me,” and that usually means whatever approach to life increases my enjoyment and reduces my pain, suffering, and inconvenience. Even so, evangelical Christians still care about divine authority, and they cannot overturn the commonsense conclusion that if God, the highest authority, has given us his Word, it must have authority over us. Roland H. Bainton, Here I Stand: A Life of Martin Luther (New York: Mentor, 1955), 144, Richard L. Mayhue, “The Authority of Scripture,” MSJ 15 (Fall 2004): 227. Karl Barth, Die kirchliche Dogmatik (München, 1932), 115, quoted in John Baillie, The Idea of Revelation in Recent Thought (New York: Columbia University Press, 1964), 34–35.